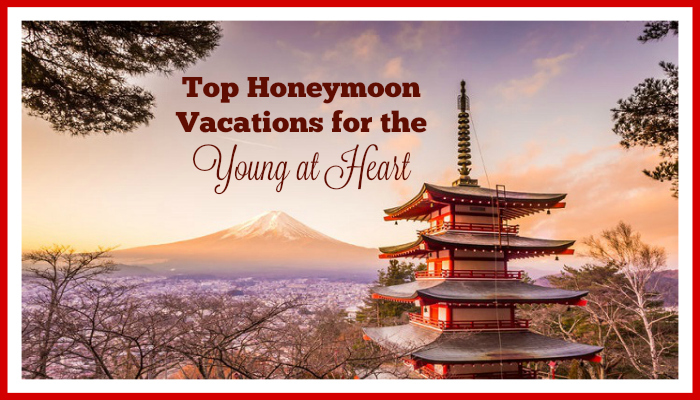 If you’re craving a vacation that is truly refreshing, slip away from the mainland for one of these romantic island vacations with stunning views of the ocean and lots of sunshine. Depending on where your island is located, you may even find yourself staring up at historical ruins or watching a volcano smoke across the water. You can also find islands with the silkiest, purest sand your feet have ever touched. Now that you’re ready to board a plane and find one of those islands, let’s take a look at some of the most romantic destinations out there today. Ratua Private Island: You can fly almost to this island in less than three hours from Australia, but you can only get to the sandy shores by boat or light aircraft. Once there, you can slip into crystal blue water not only with your honey, but with horses as well. Not only do the horse swim peacefully with the visitors, but the turtles draw a lot of attention as well. Not only are the accommodations luxurious and the views stunning, but the day spa is suspended over water. Virgin Gorda, British Virgin Islands: When you hear the term “baths” on this island, they’re not talking about the tub back in your hotel room. They’re talking about a series of pools and grottoes that allow for intimate dips in public. Some of the best resorts on the island are also positioned on private beaches, so you won’t have to wade through a sea of tourists when trying to spend time with your loved one. The Florida Keys: These tropical islands are positioned just south of Florida, and each one has a special spot that lovers cherish. Key Largo is a popular option for water lovers because you can snorkel with thousands of colorful fish or smooch by a sunken naval ship. The Little Palm Island Resort and Spa is a popular option for romantic accommodation, but you’ll have to take a seaplane or boat to get to your room. Big Island, Hawaii: If you don’t want to venture abroad, you won’t find many islands that can compete with this Hawaiian treasure. You can hike up a waterfall and take a picture with a rainbow racing through the sky behind you. Hawai'i Volcanoes National Park is another rich experience that will give you many opportunities to relax in the arms of someone you love. 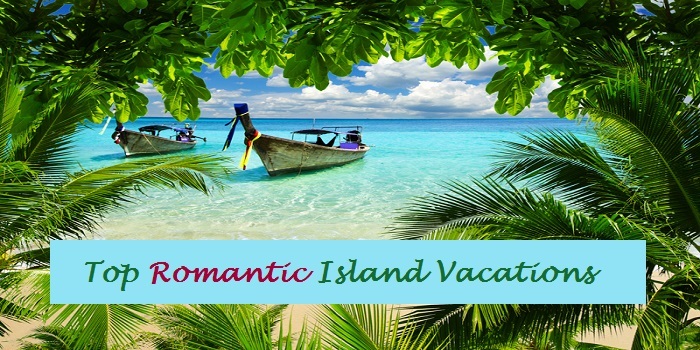 Hotels on the island offer some great honeymoon and romance packages, so you may not even want to leave your room. Nantucket, Massachusetts: Venture off the shores of Cape Cod to find some of the best seafood and most romantic beaches in the United States. It’s all about the simple things like sheets so luxurious guests of the White Elephant order sets to take home. Many food lovers rave about this island because of the scrumptious meals served in the islands restaurants, so this is a great place to feed your love. Islands are synonymous with beaches, but notice that there is so much more to do when enjoying an island vacation. Your goal is not only to soak in the romance and bond with your lover, but to do something exciting and new. Your bond will grow more than ever as your adrenaline pumps and you see the more adventurous spirit come out of your partner.